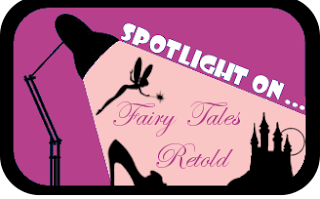 I hope you have found some interesting fairy tale retellings worth checking out in the past two weeks and the past couple recommendation posts, and as always, if you know of any more that aren't on the list, let me know and I'll add them when I finally get around to it. You can find the Sleeping Beauty recommendations here. You can find the Cinderella recommendations here. You can find the Anthology recommendations here. You can find the Beauty and the Beast recommendations here.